The wireless and wireline subscription numbers for October, released by the Telecom Regulatory Authority of India (TRAI), show that Vodafone Idea Limited (VIL) as a merged entity lost 7.36 million subscribers in the month. This was higher than their combined subscriber losses in the previous two months leading up to the merger (6.69 mn users lost in September, 2.94 mn in August). Even as incumbents Vodafone and Airtel added more wireline subscribers than BSNL, the total wireline base continued to shrink at a monthly decline rate of 0.4 per cent, TRAI said. Compared to September, mobile number portability requests in October went down from 5.02 million to 3.2 million. With the exception of Circle B, all other categories showed positive growth in wireless numbers, even as wireline numbers declined across the board. It may be recalled that around September 2018 both VIL and Airtel had started weeding out very low average revenue per user (ARPU) subscribers, with a push towards monthly recharge. The huge subscriber losses are likely to be part of this exodus. 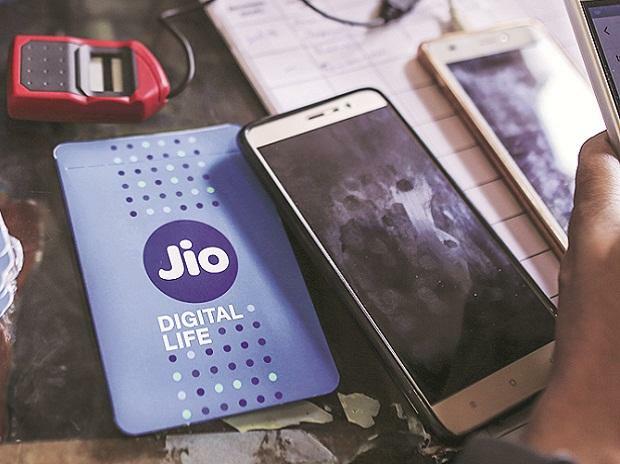 On the other hand Jio, despite aggressive initiatives to expand the subscriber base, added fewer subscribers in October than in the previous months. According to analyst estimates, the shedding of low ARPU subscribers will see incumbents Airtel and VIL losing almost 50 million subscribers. Source: All numbers are from TRAI October, September and August telecom subscription data. Note that Vodafone and Idea numbers have been combined for September and August (When they were listed separately) for ease of comparison only.